“I get to see him for one hour daily. He moves very less. He looks like he is trying to open his eyes or move a leg, but can't. 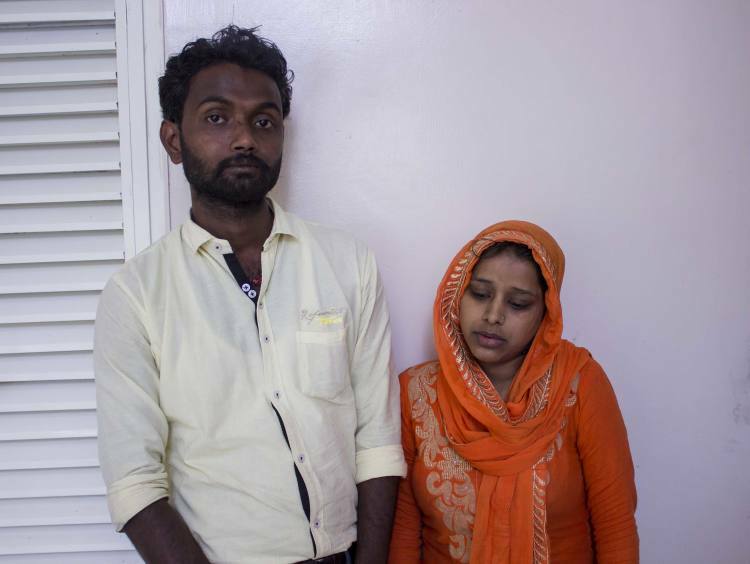 Since my wife saw him, she hasn't stopped crying.” Sandeep, baby's father. Sandeep and Malti were looking forward to having their first child. But when their son was finally born, they enjoyed the happiness for only one day. The baby's hands and legs were turning blue and he looked weak. 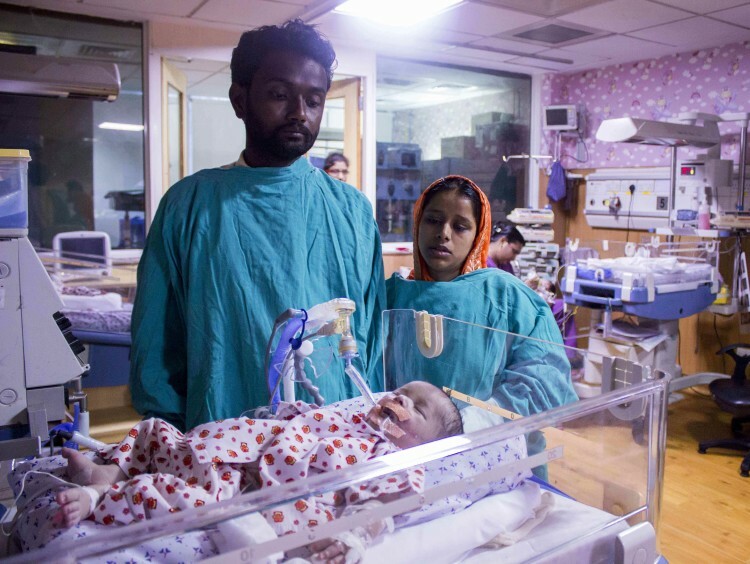 The next day, Sandeep was running from hospital to hospital for the baby while Malti was still in the hospital recovering. 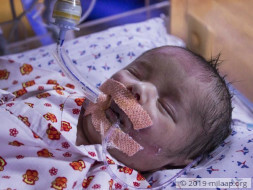 Sandeep's baby has a heart defect that needs to be fixed at the earliest to save him. The oxygen-rich blood in his body keeps going back to his lungs and the impure blood continues to circulate throughout his body. This is why his skin is blue. He will only survive if he gets a surgery. 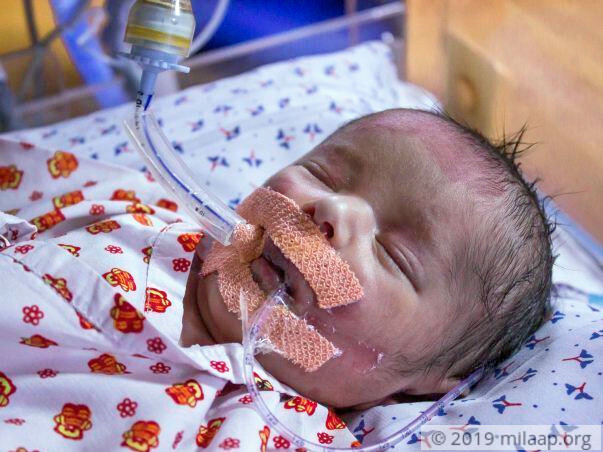 Sandeep and Malti's baby's condition is severe. Sandeep and Malti are finding themselves completely unprepared for this emergency. Dreams of parenthood did not prepare them for this. They don't know how they will arrange for this surgery. Sandeep runs a small stall in Delhi. He is the sole earning member caring for his parents and two younger siblings who are still studying. He has spent all his savings and is only keeping his baby alive through loans. There is no way he will be able to afford 6.5 Lakhs to save his baby boy right now. 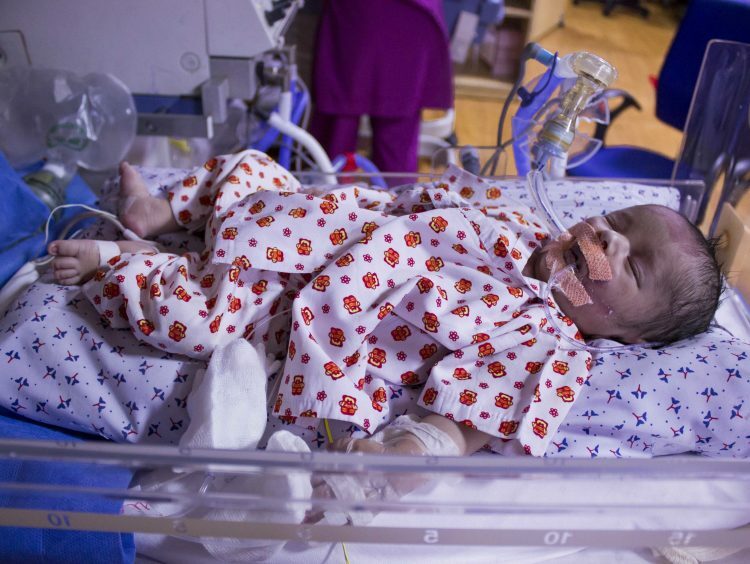 Help this distraught father save his 1-week-old baby from a terrible fate. Post operation baby of malti doing fine. 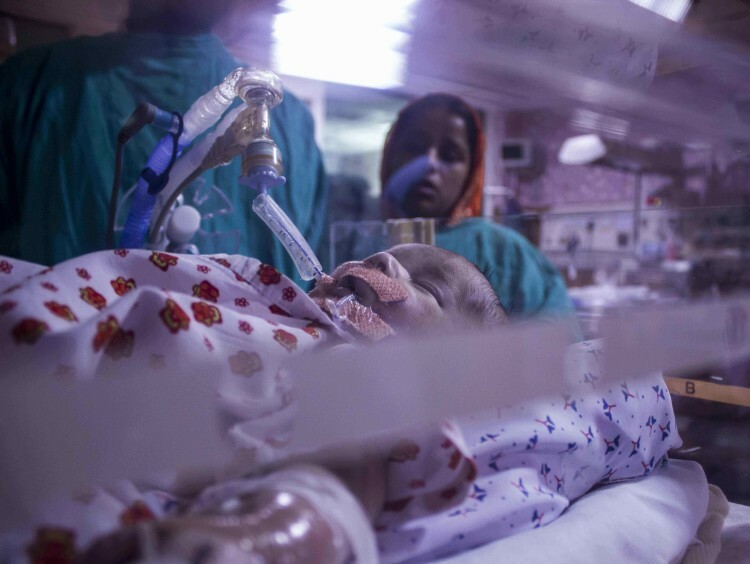 Most probably in day or two the baby will be off ventilator. Please pray for the baby. Thank you for the love and support.